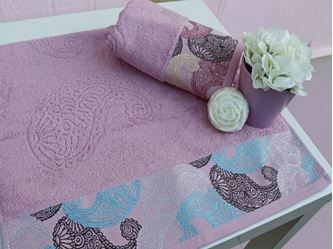 Vinca Home is an online boutique store, and is passionately bringing high quality, value and affordably beautiful textiles to the Australian market. Thry are a team with vast depth of knowledge and experience which is backed by 25 years through our family textile business from Denizli, Turkey, which has been the textile capital for 5000 years. 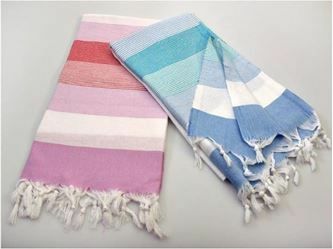 With the advantage of being established in a worldwide recognized textile city, they use the best quality cotton grown in Aegean region, and they have the opportunity to work with the leading designers and suppliers.